Stunned by seeing the front door to your house jammed? 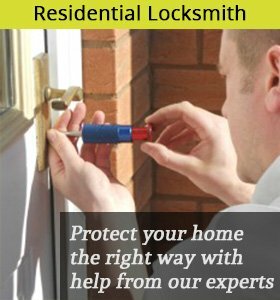 Or are the locks on your cupboard’s door or home windows proving too hard to open or close? Well, all these can point at residential locksmith issues going out of hand and becoming a nuisance! 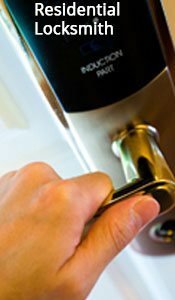 For all such residential locksmith service demands in Rockville, MD area, there are the professional and elite services of Rockville Lock And Locksmith readily available. 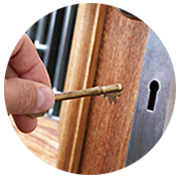 We have mobile vans at the ready, 24/7, to cater to a wide range of lock and key needs. 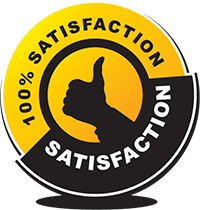 Experience solutions par excellence from the house of the most trustworthy residential locksmith service in Rockville, MD – Rockville Lock And Locksmith!